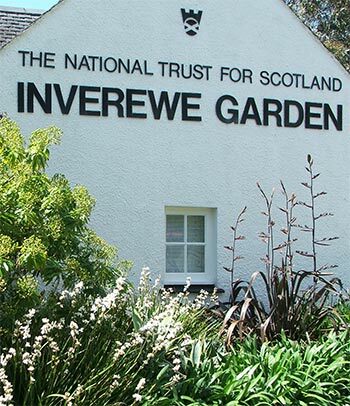 You simply must visit Inverewe Gardens, said my 'Scotaholic' friend, who isn't even a gardener. And so I drove happily over the scenic A87, turned into the huge car park, and took a deep breath. This was a real test of my - talent? 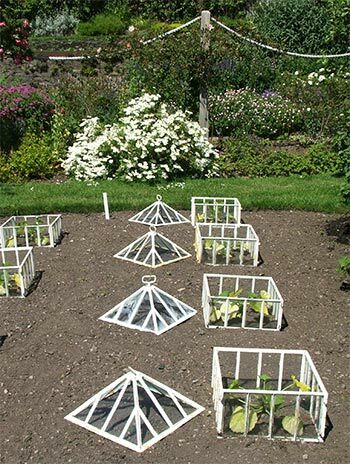 Would I enjoy meeting the Grand Auntie of all Scottish gardens? Would I like Inverewe? And would it be as crowded as the car-park implied? So far my garden visiting had been solitary - I'd been alone, with nature, and my rambling thoughts. I'd met only on-site gardeners, and hadn't had to duck for cover, share any of the views, or frame any of my photographs to keep random people out. Eek! Ha! Immediately inside I walked past a bed of scruffy Hebes and Celsimias in flower. 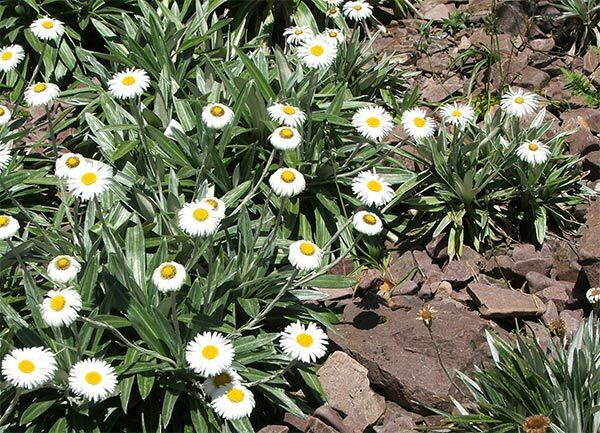 I saw my first Corokia, and dodged my first grey couple who were peering at some Astelias. I resisted popping up between them to tell them I came from New Zealand too! Then a defining moment - I walked past a Phormium Tenax without taking a photograph. 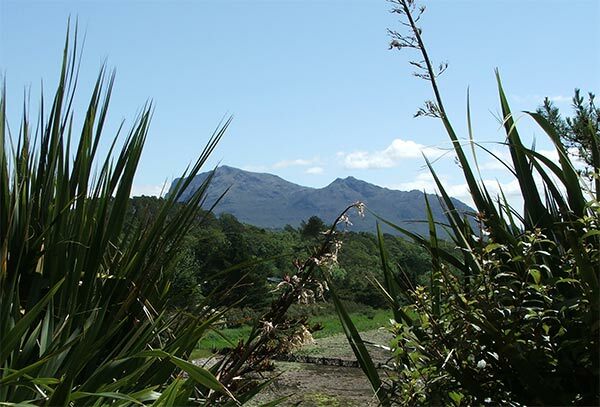 Obviously I was becoming desensitised to the Scottish gardening habit of growing every possible shrub of New Zealand origin. I made for the rock garden, which was deserted. Lots of uneven stone steps (and no handrails) make this unsuitable for older grey visitors. 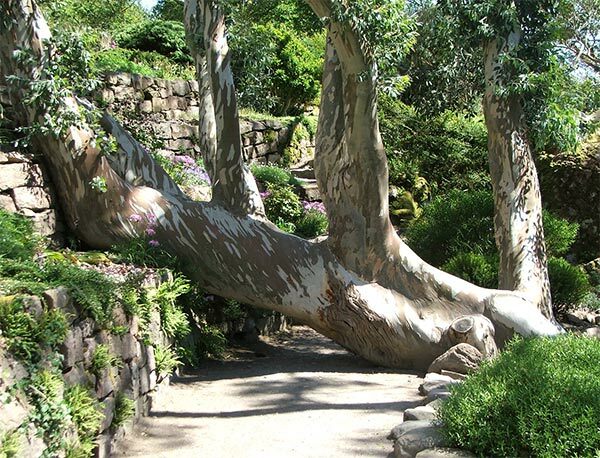 In the assortment of rockery plants I saw Hebes, and a comical leaning Eucalyptus tree which provided yet another barrier for the unsteady, older visitor. Then a wobbly older gent in a raincoat struggled alarmingly into view. So I went off into the hilly woodland, confident that the less sturdily limbed visitor wouldn't dare follow me. The first things I noticed were the Phormium Tenax and Phormium Cookianum hybrids, planted amongst shiny-leafed rhododendrons, looking rather odd in their seriously lush woodland setting. The paths were lined with Griselinias. Ha! I passed my first Pseudopanax shrublets, and some Tasmanian Eucalypts underplanted with ferns. Saved! Two intrepid Grey German couples with stout sticks appeared, both men uncomfortable in their new pale pastel lemon pullovers. I watched their photo session underneath the giant Gunnera. What on earth should I do with my own ninety-three Gunnera seedlings, hugging the banks of the water race back home? This was a problem far too difficult to solve while on holiday, so I took myself off to sit by the pond and admire the plantings - a row of large Astilbes, and the compulsory clump of blue Himalayan poppies, protected from lunging photographers and naughty flower-pickers by a twiggy barrier. Then it was time to look at something I didn't have - and definitely couldn't have - in my garden back home. 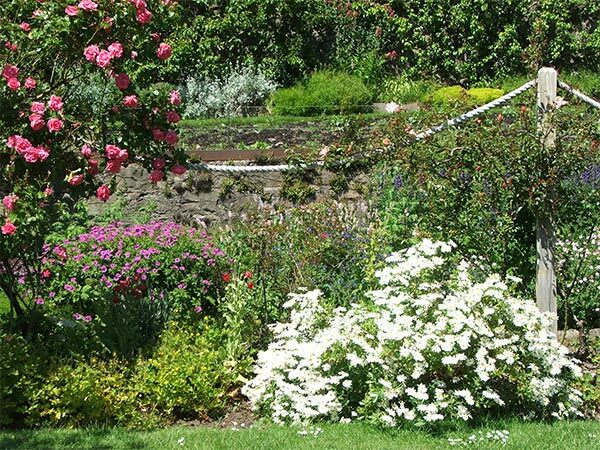 There's nothing like a large Victorian Walled Garden to get a New Zealander with a penchant for perennials salivating. 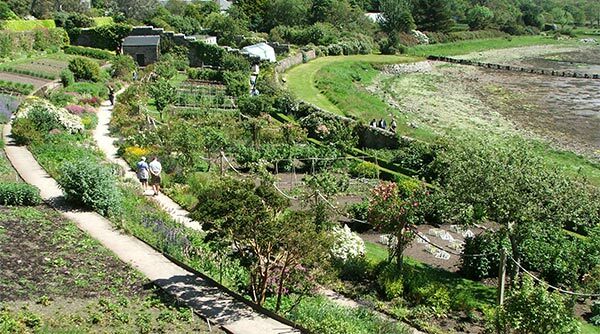 Built on the old raised beach, Inverewe's Walled Garden was absolutely beautiful. It's the bottom wall gently curved above the sea - the perfect sunny location for the perennials, roses, vegetables and climbers happily housed within. There were vegetables growing in the Walled Garden too. I suspect that Inverewe's courgettes get better treatment than my own! And if I had a large stone wall, my Golden Hop could learn how to climb properly and gracefully upwards - rather than creeping over the earth to leap upon unsuspecting neighbouring shrubs. But that's another story entirely, in which I am guilty of not providing the basics of Golden Hop care.